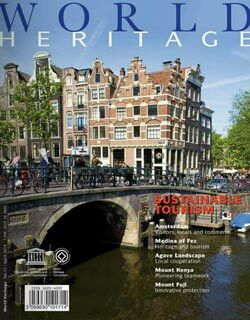 The 37th session of the World Heritage Committee will be held from 16 to 27 June 2013 in Phnom Penh, Cambodia. 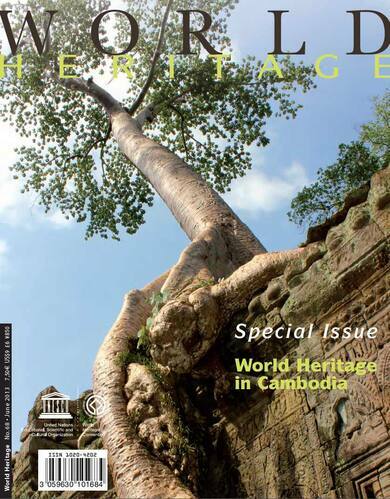 This issue explores in the depth the sites of Angkor, one of the most important archaeological sites in South-East Asia, and the Temple of Preah Vihear, dedicated to Lord Shiva and dating back to the first half of the 11th century AD. 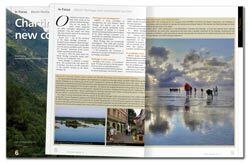 Discover also the Royal Ballet and Sbek Thom, Khmer shadow theatre, and the Tonle Sap Biosphere Reserve and Cambodia’s Memory of the World programme. The Bayon: the meaning of its supremacy Is it sculpture? Or is it architecture?